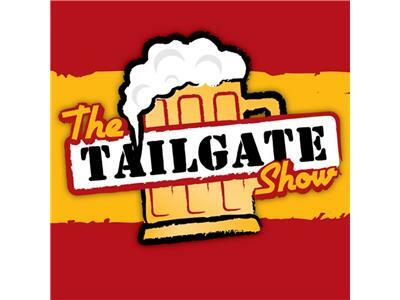 The Tailgate Show #20. With Justin celebrating his birthday and not in the Kudio this week, Pabony and Abbey will join us and try to hold down the Fort..... Do they even know how to fire the cannons??? We'll talk about the NASL, the upcoming Strikers vs Atlanta match, the MLS All-Star Game, Roma vs Liverpool, upcoming Tailgate events, The Fiesta, The Brew-Off, and much, much more. We'll also have free tickets for the Chelsea vs AC Milan game to give away, so you'll wont want to miss this!!!! Follow the link and tune in on 7/26/12 at 7pm to hear the Greatest Show on the Net. Happy Birthday Justin! Who are YA?!?!?!?!? !